These last couple of weeks have been nothing short of shithouse, so I thought I’d assuage my melancholoy and fear with some classic Icehouse. 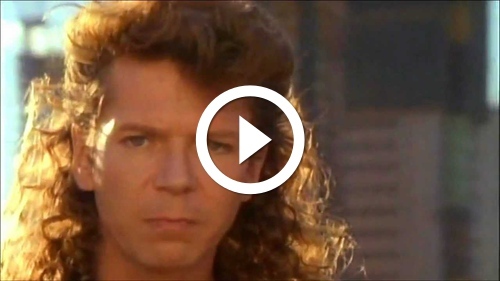 Everything about this music video is perfect, right down to the mullets! It’s also fascinating seeing the 1980s Sydney skyline. It looks so different now. For another classic Icehose tune, check out what should really be our national anthem.